Tooth loss is something that nobody wants to worry about. Unfortunately, especially as we age, it becomes more and more common. When your teeth begin to fall out, an entire subset of problems may follow, such as embarrassment about your incomplete smile, difficulty chewing solid foods, and speech impediments. Fortunately, for those dealing with tooth loss in Texas, Little Heroes is here to help with all of your denture needs. More self confidence when you smile. Dentures can help fill in your cheeks and combat sagging skin due to tooth loss. This can make you look younger, happier, and help you love your smile again. Freedom from dietary restrictions. When you are suffering through the loss of teeth, it can become extremely difficult to chew solid foods. Thanks to dentures, you will be able to enjoy the foods you love again. Speech problems will be addressed & remedied. Long lasting fix. 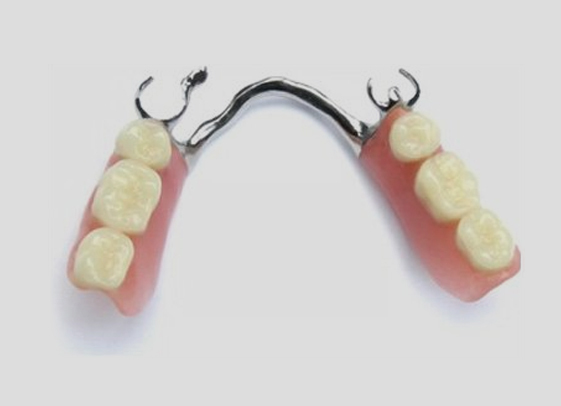 Although dentures will need to be replaced eventually, they can last up to 10 years. To learn more about the advantages of dentures, and find out if they’re the right solution for you, please give our Heroes Dentistry office a call today!